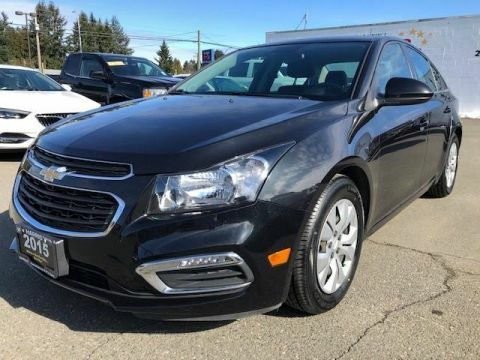 Cruze LT Turbo Sedan MAKING A GREAT DEAL BETTER....EVERYDAY!!!! That is our promise to you at Harris Oceanside Chevrolet Buick GMC in Parksville. INTERNET MARKET VALUE PRICING at Harris Oceanside Chevrolet Buick GMC in Parksville. Our Internet market value pricing is achieved by polling third party web sites on a daily basis. This insures ALL of our customers receive a REAL TIME market value price. We feel a vehicle's value is determined by its demand and availability, not by what we paid for it. or how long we have owned it. Therefore, we DO NOT inflate our pre-owned prices in hopes of winning a negotiation contest. In addition, every pre-owned vehicle comes with a free Carproof Report. 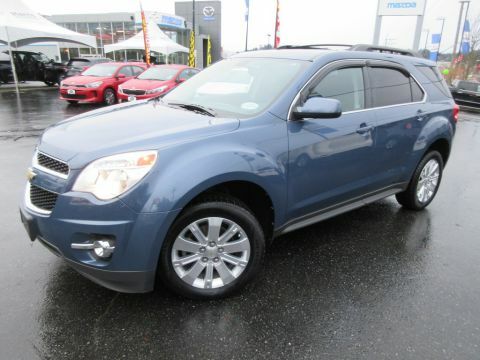 Check out our pre-owned inventory or contact us with any question. 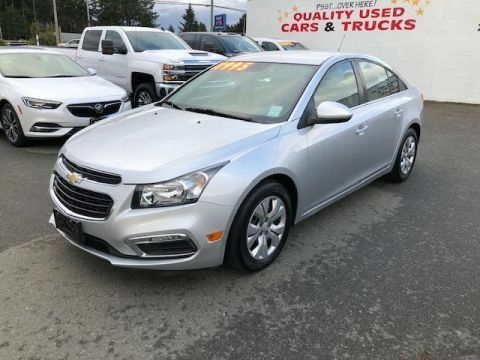 Chevy Cruze for sale at a dealership near Parksville Qualicum Beach. Harris Auto Group	, .